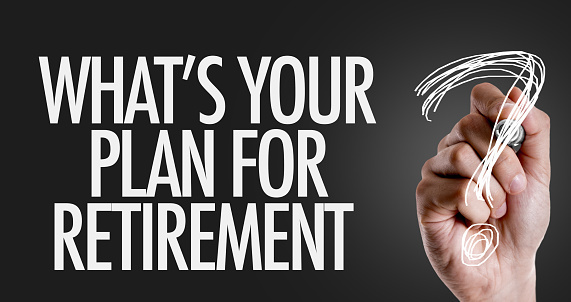 Are you thinking about looking ahead to your own future and imagining the perfect retirement you’ve been spending most of your working life for? This is certainly a worthwhile goal but it is one that should always be approached with caution if you haven’t thought about possibly incapacitating events. 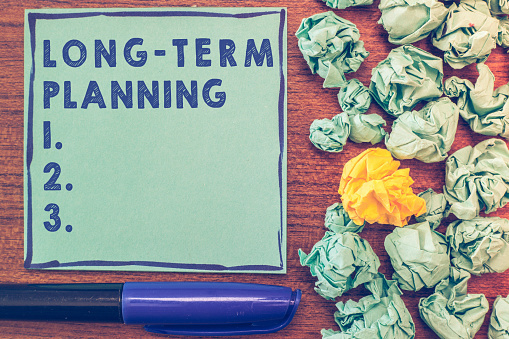 Estate planning goes far beyond just setting aside goals for your retirement in the future. In fact, estate planning requires careful consideration of what would happen to you if you experienced a sudden incapacitating event. These incapacitating events could come about as a result of a physical or cognitive disability or even a vehicle accident. These can shake up your life and present numerous challenges for your future and if you don’t get the support of an experienced estate planning attorney to help you craft necessary tools such as a power of attorney for your finances and your medical decisions, you could expose yourself and your family members to difficult choices down the road. This can even lead to family infighting and further conflict, all of which could have been avoided with some careful planning and getting ready for your future. When you are concerned about the next steps to take, schedule a consultation with an experienced estate planning attorney who can walk you through every aspect of a comprehensive estate plan. Trillions of dollars will be passed on to future generations as baby boomers age in the next couple of decades. A recent study conducted by PNC Financial Services Group shows that if you’re anticipating a major inheritance from your grandparents, you might want to think again because only three out of ten people between the ages of 65 and 75 currently listed as a priority to leave money behind for heirs. Instead, they list their major priorities as enjoying life and peace of mind. Nearly 500 individuals participated in the study in August and those participants had a minimum of $50,000 in investable assets outside of their workplace retirement plan. 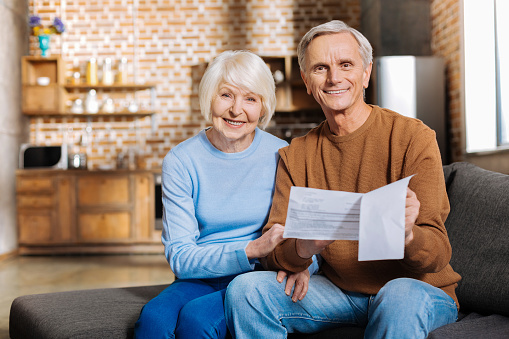 The study found that baby boomers were not really interested in leaving that money behind to heirs as many may be interested in enjoying their money now. Proper planning, such as using trusts, is extremely helpful for ensuring that your loved ones receive an amount of money both helpful to them as well as something they feel confident in managing those funds now and in the future. Peace of mind was the most common goal for those between ages 65 and 75 and many of those people pinpointed that they wanted to enjoy financial security and comfort in their later years. The second most common goal came in at enjoying life and the top three retirement objective included travel. If you are thinking about passing on assets to your loved ones, schedule a consultation with an experienced estate planning attorney today. One of the heady joys, or possibly one of the headaches, of retirement is deciding where to live. Once work no longer dictates location, people embarking on the next phase of their lives are free to choose another locale. “Choosing where to live could be the single most important and difficult decision retirees will make,” according to a recent story in The New York Times. “While it’s not impossible to undo a wrong decision, making the right one the first time is far less painful, emotionally and financially. The key to making the right choice, the article points out, is establishing what are the most important aspects of one’s setting. “When considering a move, experts say, the most important things are to know the kind of environment in which you will feel comfortable, your needs and what you can afford now and in the future,” the writer states.